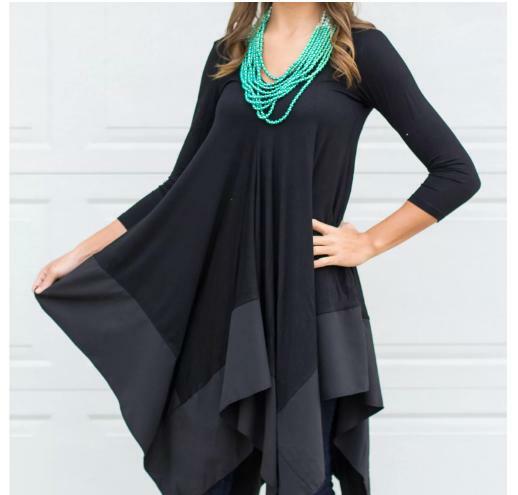 Tunic Dress w/Chiffon Hem – Only $24.99! How gorgeous is this top?! Right now, Jane has this Tunic Dress w/Chiffon Hem for only $24.99! (Reg. $54) Sizes range from small to large with four amazing colors to choose from. Perfect to pair with your favorite leggings and add a cute scarf!